What to Buy for Fall 2016? 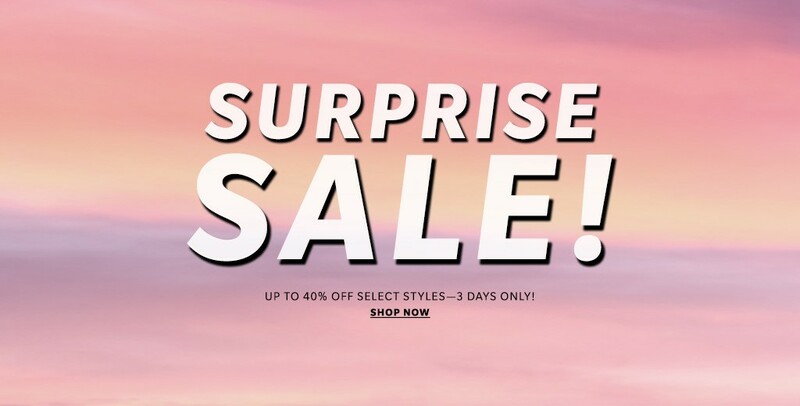 40% Discount by Shopstyle! Fall is one of my favorite seasons and I love the time period of season changes.Because that means shopping time. I love browsing all of my favorite shopping sites daily. I keep putting stuff to my wish list. You can imagine how many designer pieces I found in that way with the reasonable prices. So I make this fall shopping list for you from Shopbop. And you have %40 of for these selected items. I made my list as tops, bottoms, outwear, shoes, accessories, and bags. Hope you enjoy my list and find favorite fall pieces of this new season. Dress Over Pants for Birthday Drink, Is it too Relaxed?